 At McGrady Financial Services, our experienced financial advisers are here to help you make smart choices with your money. What do I need to do to ensure that I never run out of money? What do I need to do, to ensure my family are totally financially secure, should something unplanned happen? When can I afford to cut back on work to pursue what I really enjoy doing and focus on my family life? Our advisers will be able to answer these questions by helping you assess how much you need to save or invest; what insurances you need to live your desired lifestyle and how fast your investments need to grow. Our ultimate goal is to reduce your burden of managing your money. We can help you to come up with a tailored plan which addresses your short, medium and long term financial needs and aspirations. Contact us today to have a chat with one of our experienced Financial Advisers to address your financial needs and aspirations.